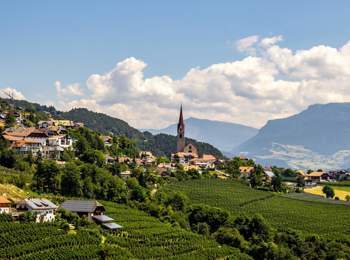 Ritten in southern South Tyrol is an ideal place for a pleasant and varied vacation. 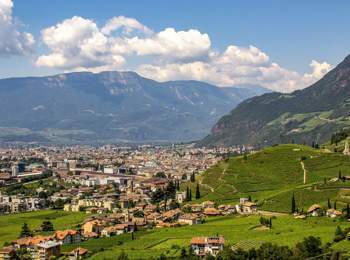 The idyllic high plateau Ritten is situated to the north of the South Tyrolean capital Bozen and is easily accessible. 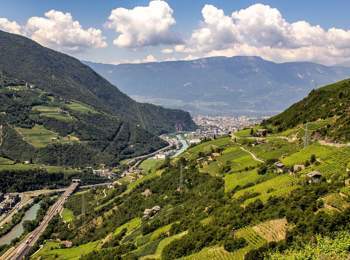 As is often incorrectly assumed, Ritten is not the denomination for a single locality but for the whole mountain range above Bozen between Eisacktal and Sarntal. 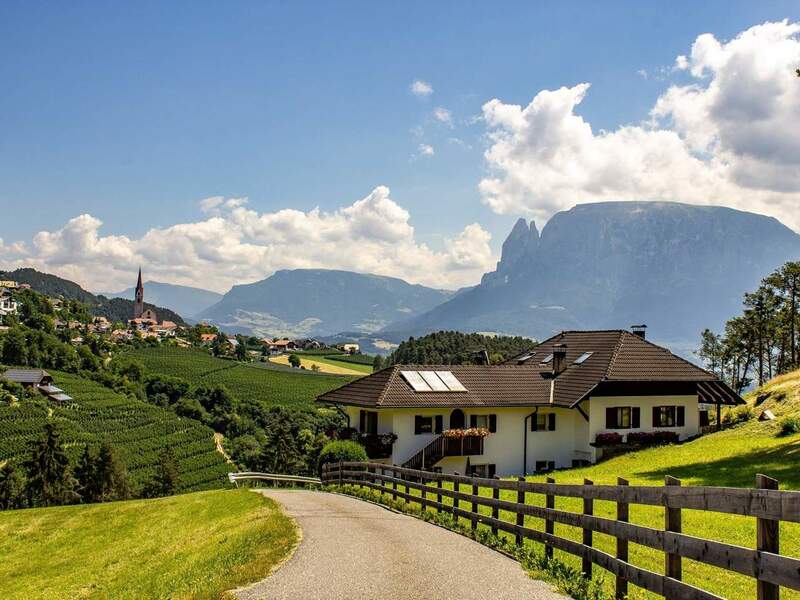 In total, 15 villages and hamlets on this high plateau have united to form the municipality of Ritten, such as the family holiday spots Klobenstein, Oberbozen, Lengmoos, Unterinn, Oberinn and Lengstein. 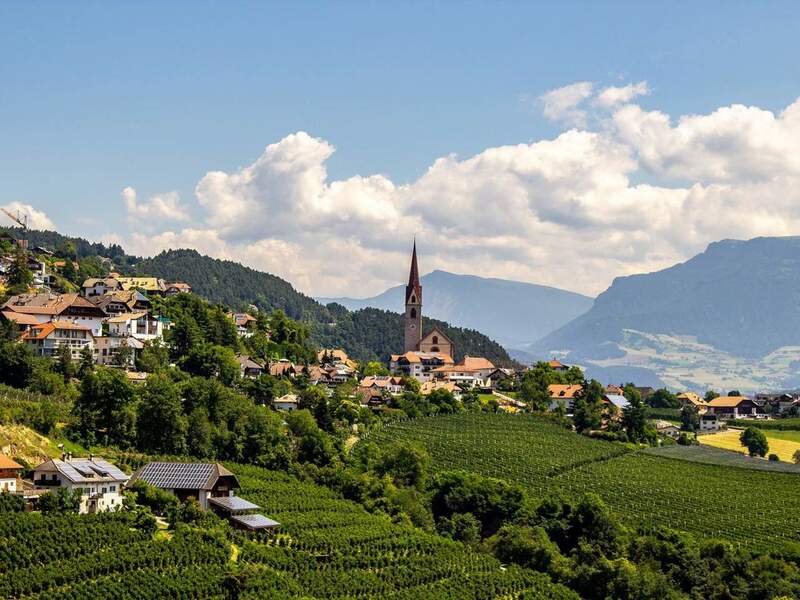 Already in former times, Ritten was a famous spot for summer holidays and to exchange the summer heat in the city with fresh mountain air. In spring and autumn, the diverse vegetation, countless sunny hours and of course the fantastic Dolomites view. Therefore, Ritten Railway was opened in 1907. The rack railway easily took Ritten lovers from Waltherplatz Square in Bozen to Ritten high plateau. 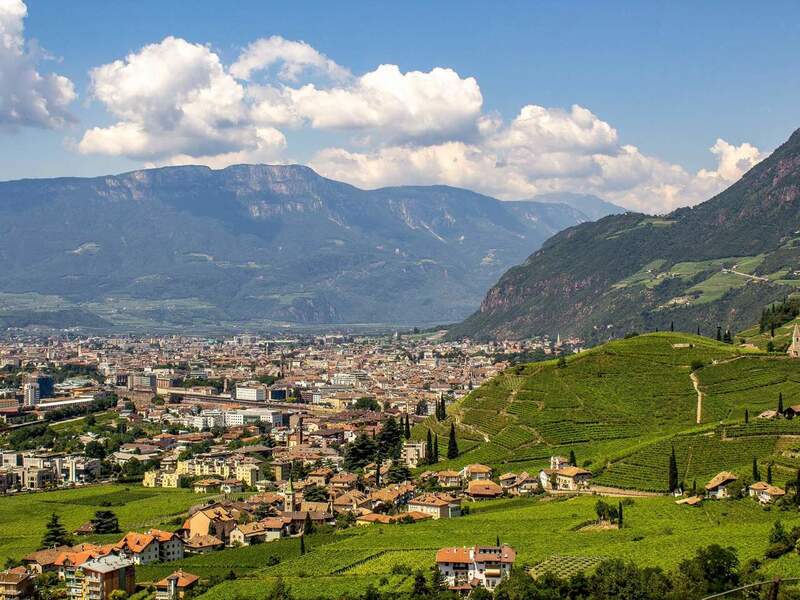 In the meanwhile, you can reach the high plateau even more comfortably: The valley station of Ritten cableway is situated only ten minutes on foot from the city centre and railway station in Bozen. Within twelve minutes, a modern cableway takes you to Oberbozen. However, Ritten Railway is still operated between Maria Himmelfahrt, Oberbozen and Klobenstein. A trip with the narrow-gauge railway is not only fun for nostalgics. 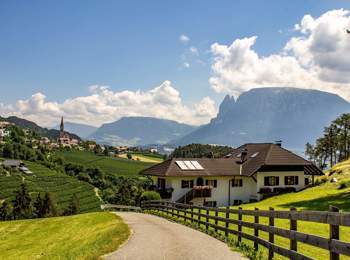 Situated at 800 to 1,500 m above sea level, Ritten high plateau offers a breath-taking view of the Dolomites, idyllic localities and many restaurants and rest points. 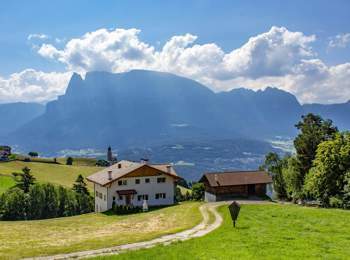 Moreover, Ritten offers many outdoor activities. Hikers can choose between easy panoramic tours or more challenging walks to Mt. Rittner Horn. Bikers are offered countless tracks with all levels of difficulty as well. There are three places on Ritten, where you can admire the wonderful natural phenomenon of the earth pyramids. The easiest possibility – also for families with buggies – is visiting the earth pyramids near Lengmoos. 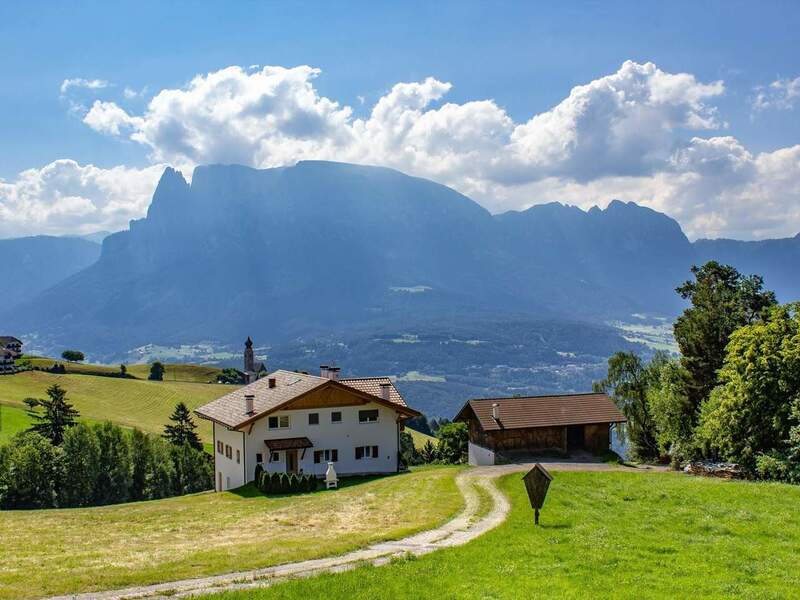 As well, you can visit the Beekeeping Museum in Oberbozen of Lake Wolfsgruben with its refreshing waters. Animal lovers will experience the wide landscape of forests and meadows on horseback or by doing lama trekking. Another adventurous activity is archery, as Ritten offers two 3D course. During the cold months, Ritten is rather an insiders’ tip. Nevertheless, the high plateau is attractive also in the winter season: Snow covered fields and forests invite you to make snowshoe tours or cross-country ski tours. Family-friendly slopes can be found at Rittner Horn skiing area.